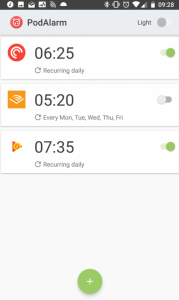 Waking up to an alarm every morning can be difficult for some people. 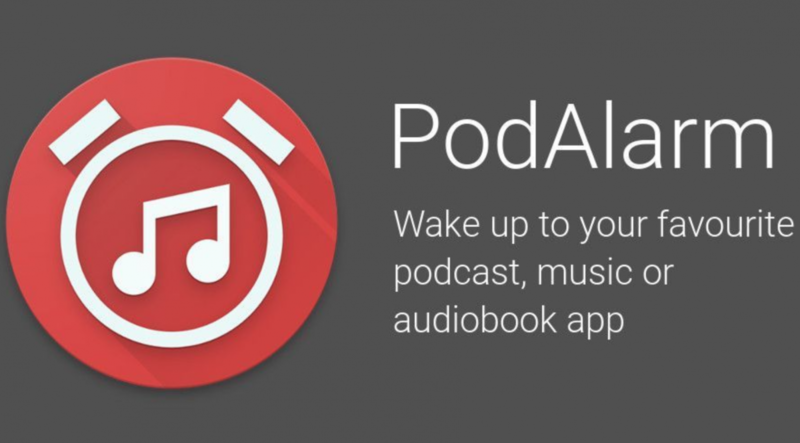 For those who want to keep things simple with songs, podcasts, or audiobooks, there’s PodAlarm from XDA Senior Member crazyfool_1. 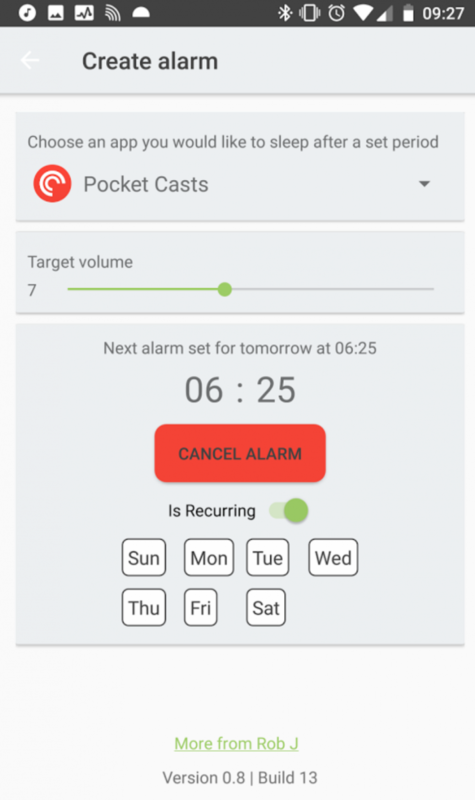 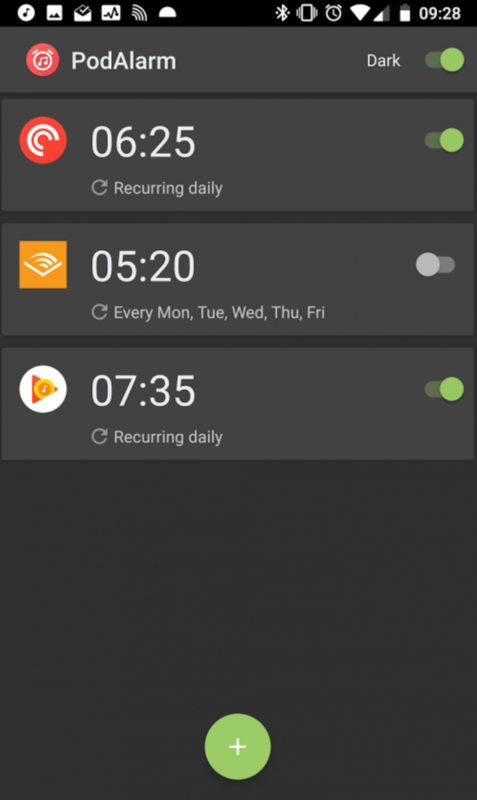 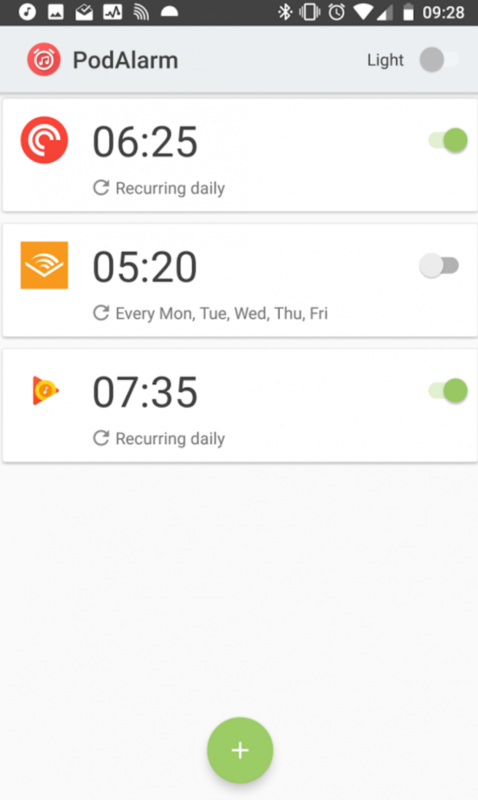 It’s a free application that plays audio from an app instead of an alarm, gradually increasing the volume from “0” to your regular alarm volume to “gently wake you from sleep.” crazyfool_1 said it’s a side project he decided to share with the community. 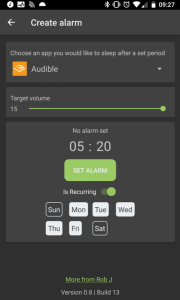 It works with any audio application that supports Bluetooth commands, so you’re not stuck with podcast, music, or audiobook applications — the sky’s the limit. 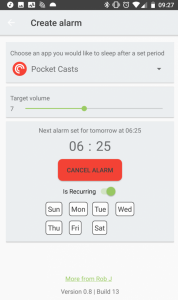 Check out PodAlarm in the Play Store, and visit the forum thread to ask questions and give feedback.